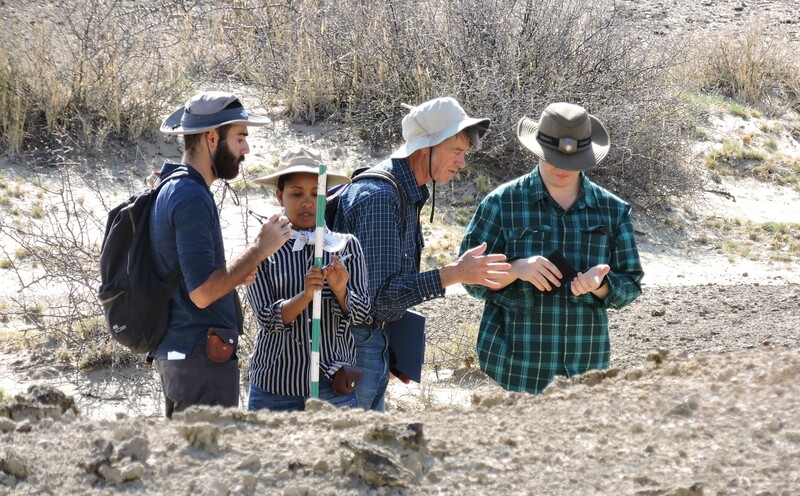 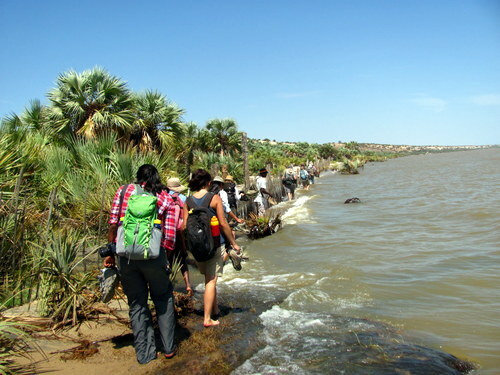 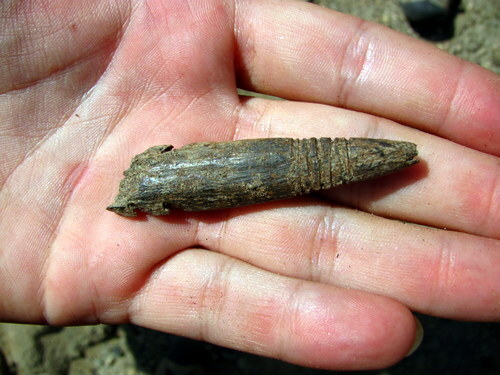 During the week, the TBI group went on their last field trip for the Human Evolution module to Lake Turkana, to check around a site where a human post-cranial fossil was found. 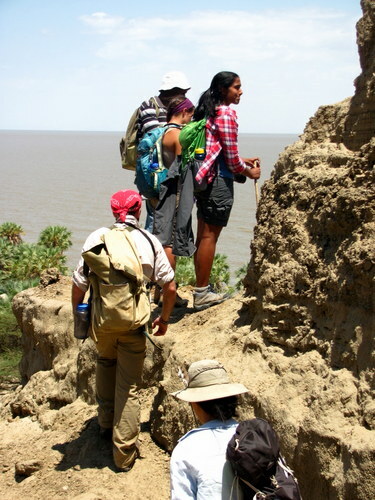 Although they didn´t find anything as exciting as that, they still managed to find some really cool things and have a lot of fun. 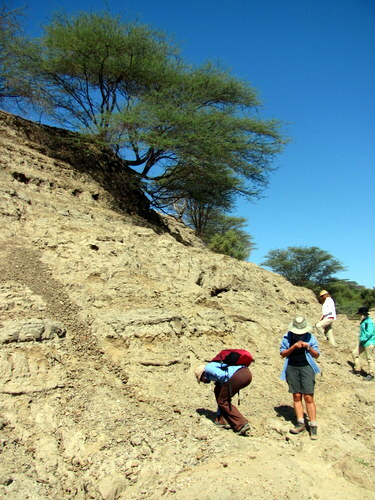 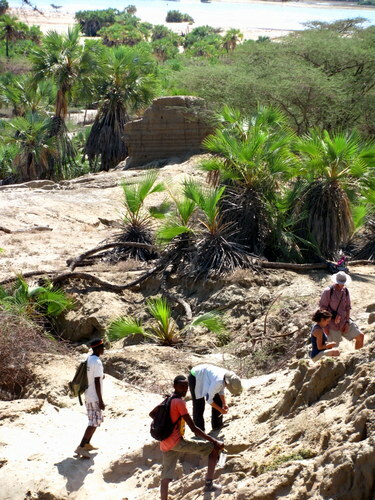 Check back soon for more adventures in the Turkana Basin!